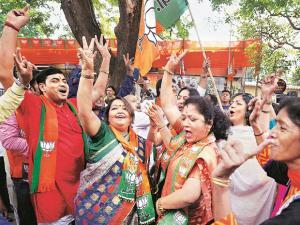 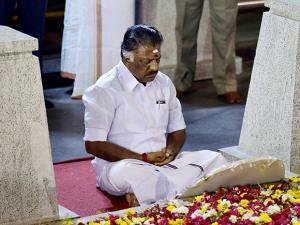 Sasikala camp has eleted Palaniswami as AIADMK legislature party leader. 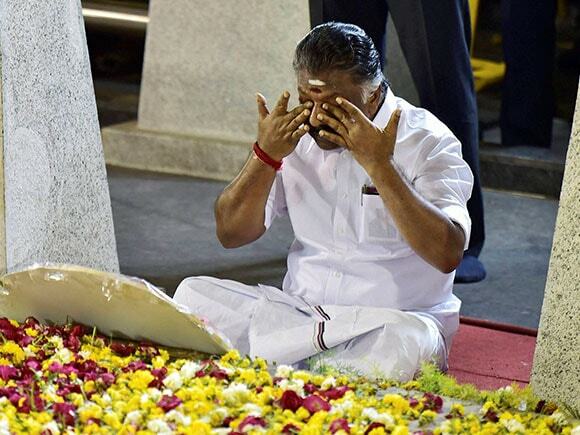 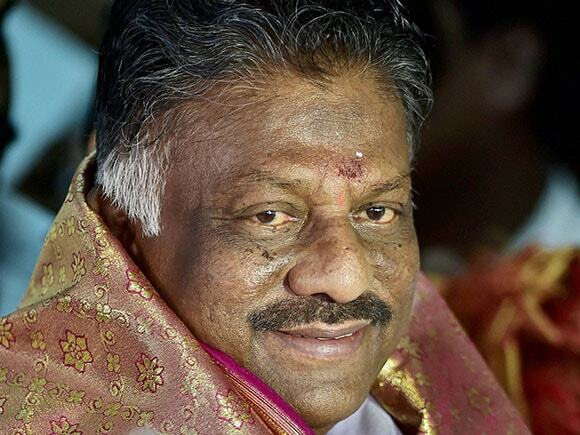 It has also sacked Panneerselvam from primary membership. AIDMK MLAs staying at a resort in Koovathur on Tuesday elected highways minister Edappadi K Palaniswami as legislature party leader. 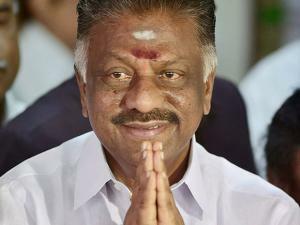 Chief minister O Panneerselvam has been expelled from the primary membership of the party. Palaniswami was elected as legislature party leader to stake claim for the chief minister post after Sasikala held talks with the legislators.